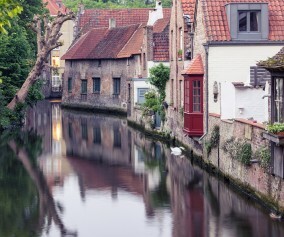 River cruising allows you to move effortlessly through landscapes and villages, the ship as your hotel. As it takes you peacefully from place to place, you enjoy the perfect combination of onboard and on-land experiences. 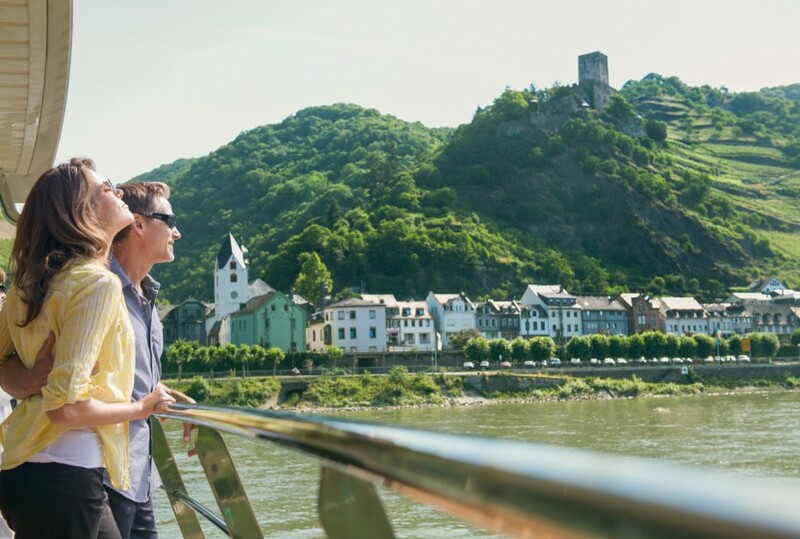 Since river cruising is a newer way to travel and comes with a slightly different packing list, here’s a few suggestions for how to pack for your upcoming river cruise! 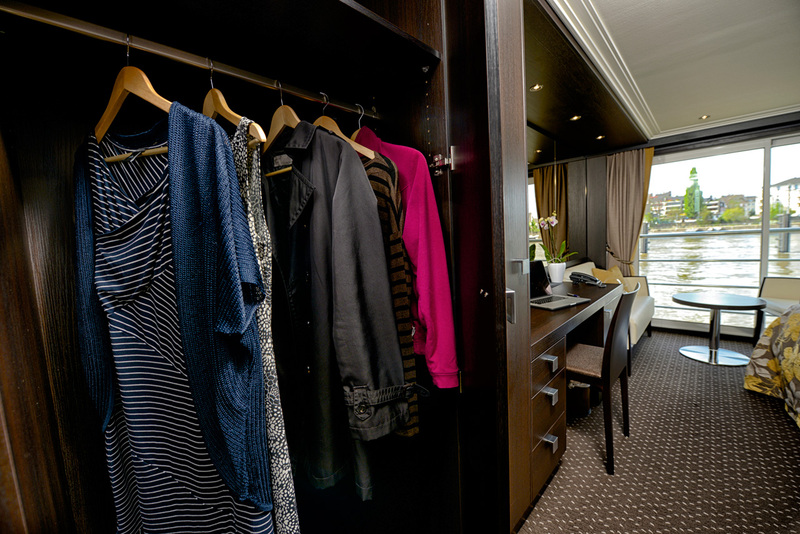 Although one of the greatest advantages of river cruising is the ability to unpack once and store your empty suitcase under your bed instead of towing it from hotel to hotel, it doesn’t mean you should pack your entire closet. 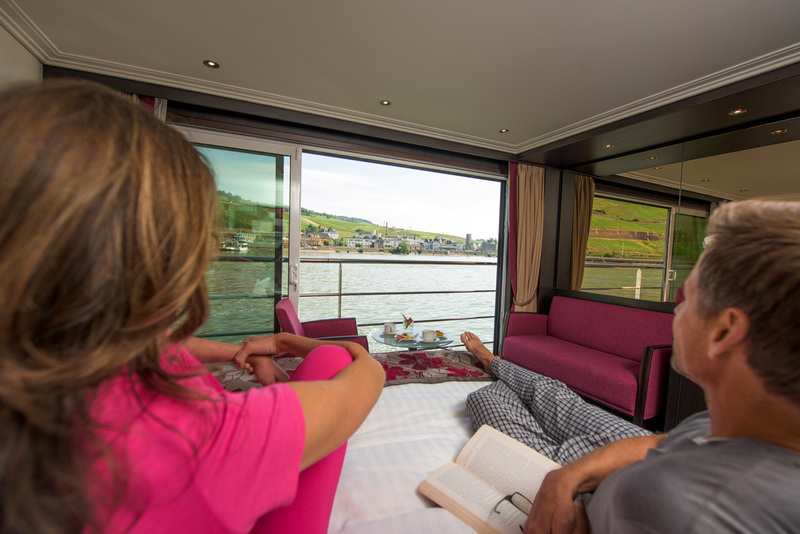 Most river cruises offer staterooms with limited space and you’ll want to maximize that space for relaxation. But, as many of you are probably wondering right now, how do you pack lightly and still have everything you will need? Pack just enough to fill the closet (and drawers). 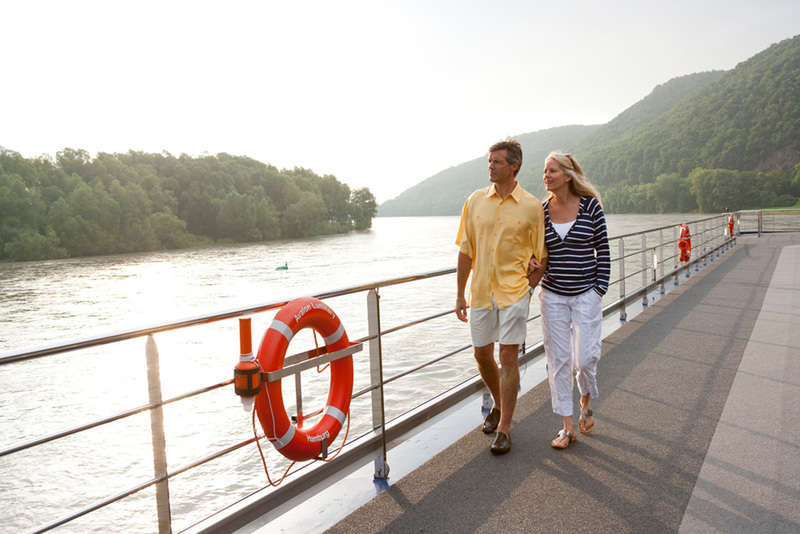 When packing (or shopping) for your river cruise, choose shirts, pants, shorts and skirts that can be worn for multiple outfit combinations. The easiest way is to search for clothes with a simple color scheme – white, neutrals, pastels. Our rule of thumb is for each week you will be traveling, pack five to seven tops that complement three different bottoms. Also, keep in mind, comfort and wrinkle-resistant, easy-care clothing will help feel even more relaxed. Easy layers and no worries about wrinkles! 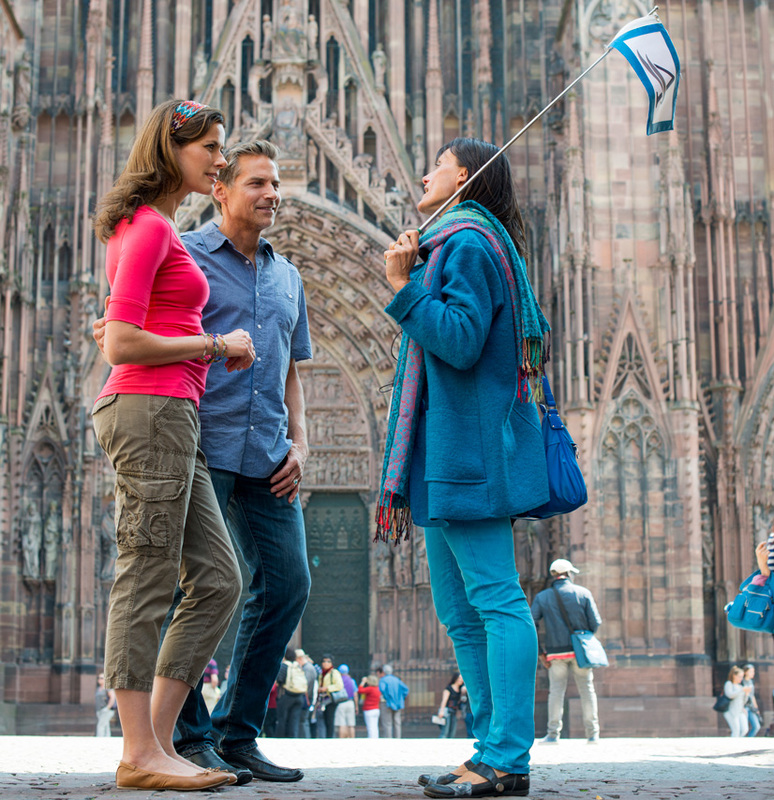 Jeans, shorts, comfy shoes and a smile are perfect for excursions! Simple is the rule to follow. Don’t expect to get all decked out for dinner on a river cruise, but some cruisers like to spruce up their attire for the evening. Using the color-coordinated wardrobe you’ve packed for daytime, sprinkle in some fun pieces – scarves, shawls, jewelry, stylish shoes. It will eliminate the need to pack separate evening wardrobe but still put an appropriate spin on your daytime attire. Add a little bit of sparkle for dinner with a necklace. 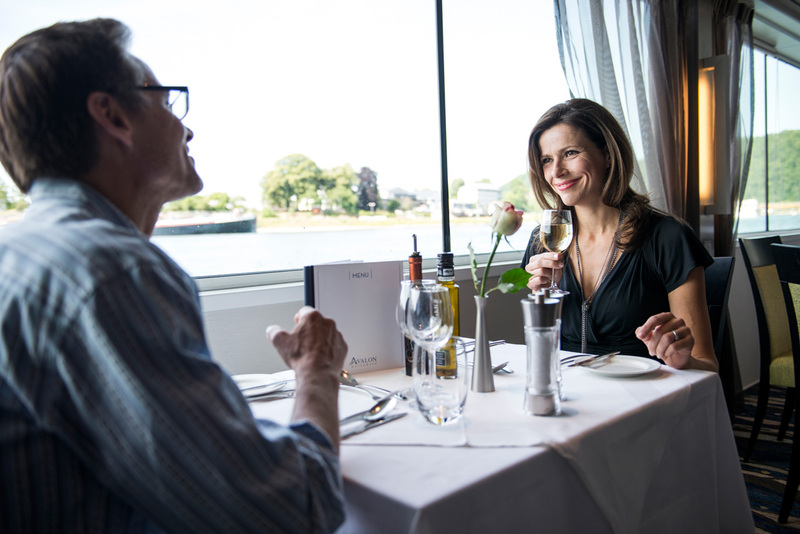 Avalon’s river cruise ships offer the unique Open-Air Balcony®, giant wall-to-wall windows that invite the outside in, any time of the day or night, come rain or come shine. You will get to enjoy the view from your very own stateroom (as seen in many of our cruiser photos on Instagram) so pack a light sweatshirt in case it gets a bit chilly. Your new friends might ask you to enjoy a drink and games up on the Sky Deck, or the forecast for your daily shore excursions might be unpredictable depending on the time of year you’re visiting. So don’t forget to pack a hat and sunscreen for sunny days, a windbreaker for the occasional drizzle. Don’t worry, we provide umbrellas in case it rains while on ship or shore. Be sure to bring layers so you can enjoy drinks on the Sky Deck! Most importantly, don’t forget comfortable walking shoes and layers. 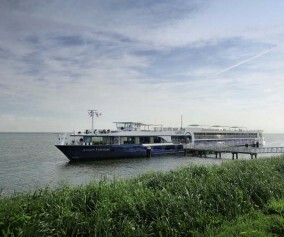 Both will be very useful during your river cruise. Now -it’s time to sit back, relax, and enjoy! 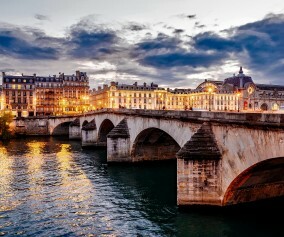 Have you been on a river cruise? Share your tips on our Facebook page. 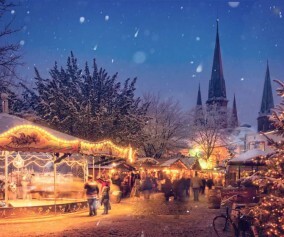 Make sure to bring comfy pajamas for when you are enjoying the view from your bed!